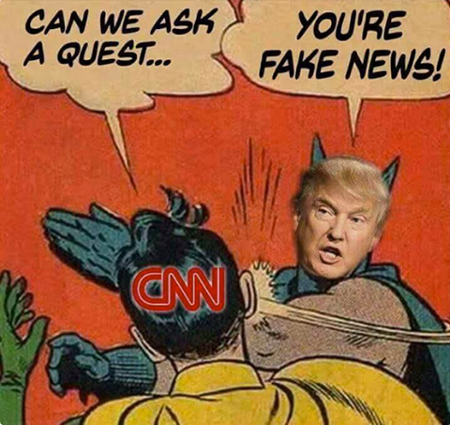 President Trump’s calling out of the biased and corrupt media in America was most definitely a slap heard around the world. Given that the Fourth Estate has become a Fifth Column within America’s borders, this is a great and good thing for the President to do right off the mark. It’s past time for these muckrakers and would-be kingmakers to put in their place and taught the harsh lesson that their supposed rights come with responsibilities as well and can be morally abrogated based upon their behaviors. They also need to be reminded that they serve the nation and that the nation does not and never should serve them. The Press’ freedom doesn’t include either the freedom to lie, manipulate the masses through biased coverage of events, or to have any access to those who make the news in the first place. This entry was posted on Tuesday, February 7th, 2017 at 6:23 am and is filed under Politics. You can leave a response, or trackback from your own site. A multimillionaire who’s on a crusade to save the land from itself. By night he does good works but scares many who see or hear of him. 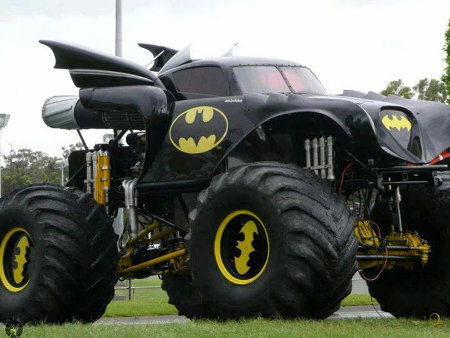 Hmmmmm…Is it Bruce Wayne or Phil Robertson? This entry was posted on Saturday, January 4th, 2014 at 12:25 pm and is filed under Humor, Society. You can leave a response, or trackback from your own site.